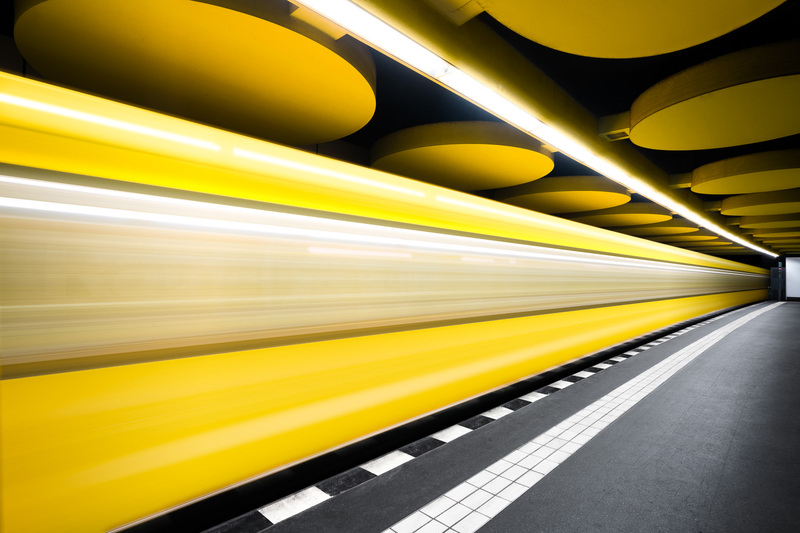 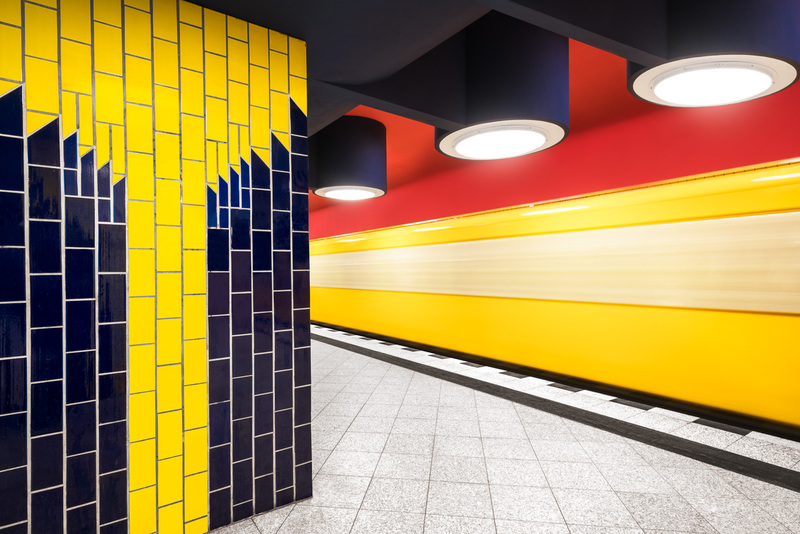 Underground transit systems are often as much a function of design as they are of utility. 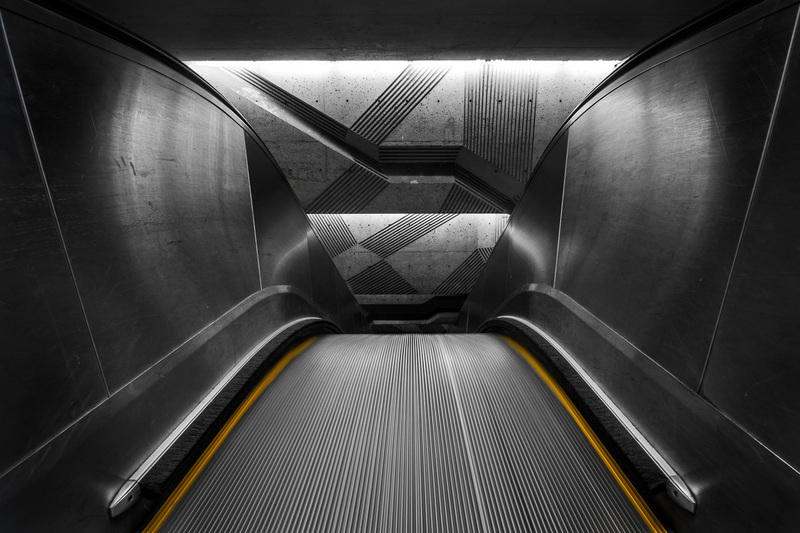 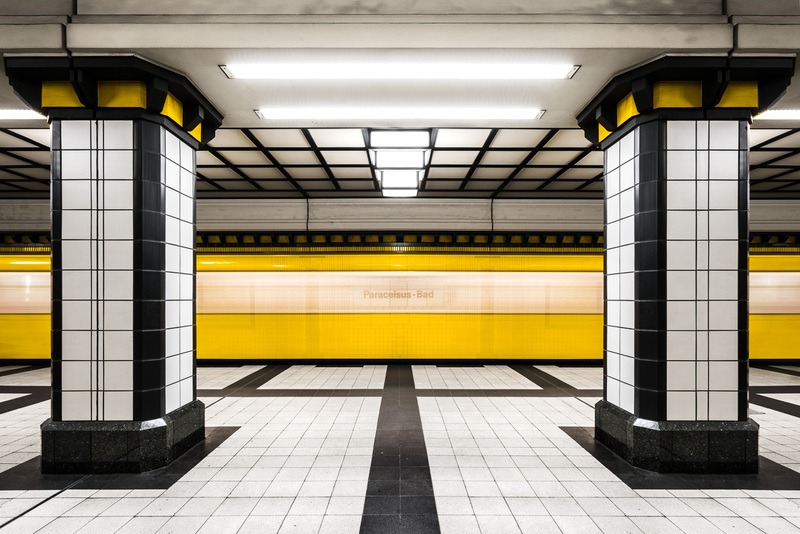 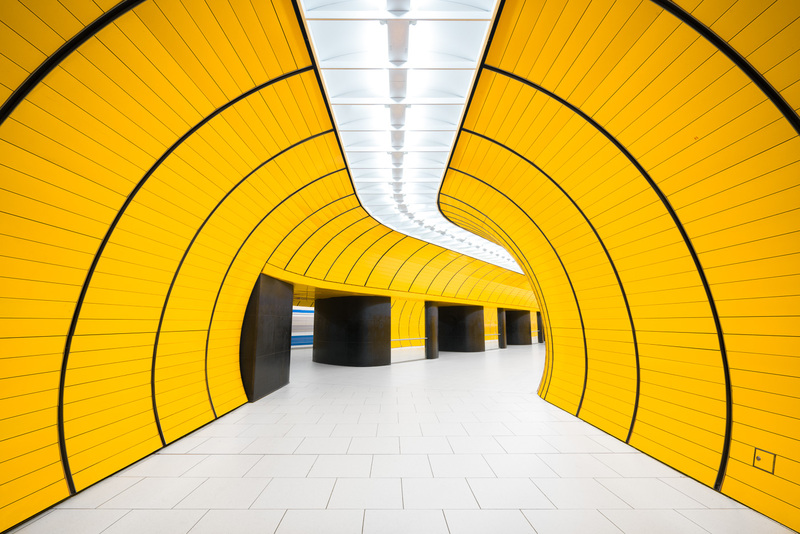 The Metro Project by Montreal-based visual artist Chris M Forsyth is a personal exploration of the art and architecture of metro stations around the world. 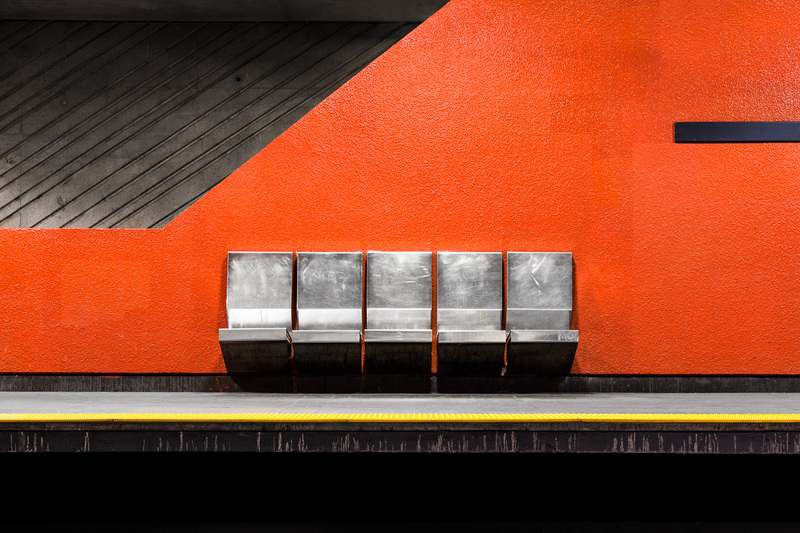 Each space communicates a unique atmosphere that is a product of its design, from Montreal’s Brutalist stations to Stockholm’s hand-painted bedrock caves.